What’s it like to be a Lutheran pastor in “Sin City”? : To me, it’s exciting! You see the best and worst of humanity in Vegas, especially in the heart of the city. 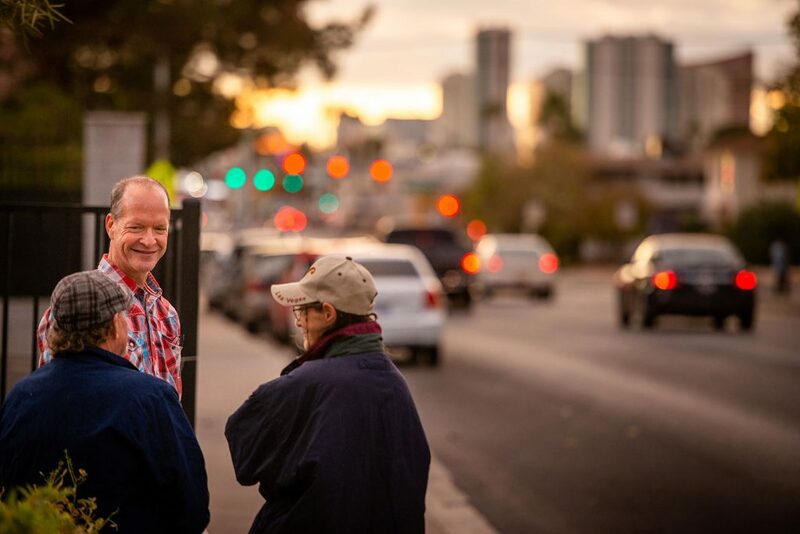 As a Lutheran pastor I get to interact with all kinds of people — the working poor, senior citizens in low-income apartments, the homeless, our neighbors at the LGBTQ center across the street and the many people who work at casinos, government agencies and attorney offices in the downtown area. It’s quite a mix. What inspires you about the urban congregation you now serve? : I’ve been encouraged by the number of members who really want to make a Christ-centered impact in the community. That really fires me up! We work together to network and build relationships with residents, business owners, human-care agencies and police officers in our community. 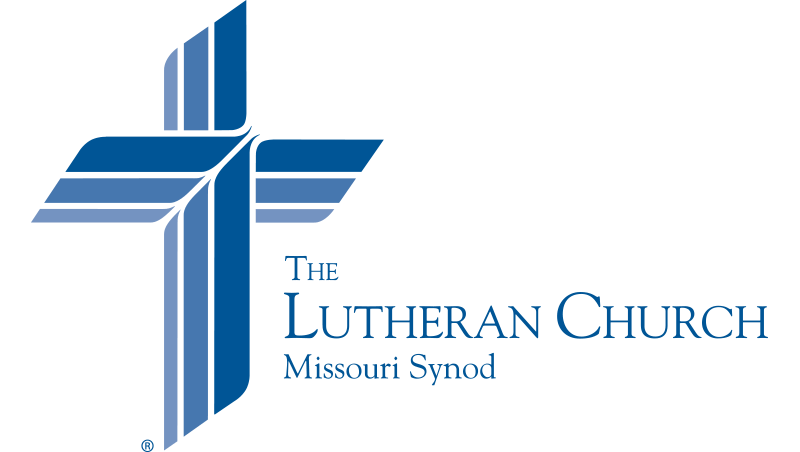 This provides opportunities to talk about First Good Shepherd Lutheran Church and share the Gospel with those around us. The vision we share — to be “a church for all nations” — is biblical, God-honoring and all over the Scriptures, especially in Matt. 28:19 where Jesus says to “go and make disciples of all nations.” A church stands out (in a good way!) when its people truly desire to reflect the complexion of their neighborhood. How is First Good Shepherd sharing the love of Christ with its neighbors? : Among other outreach programs, we partner with Family Promise to help homeless families in transition by letting them live with us at the church for seven days at a time, and we work with Lutheran Social Services of Nevada to provide food for people in our area. We have a caring, compassionate core of members who welcome everyone regardless of what they look, dress or smell like, and our worship services attract people from all walks of life. Tell me about the church’s new “All Nations” mural. : A mural is a great way to put a church on the map again. People will drive by a church building hundreds of times and never notice it, but put a 65-foot mural on the side and light it up at night and it becomes a neighborhood ministry game changer. People notice your presence. That’s the power of public art. Vegas is a city of murals and lights. Downtown Vegas, especially, has an eclectic vibe — and we’re a part of it. Word spread about the church when the new mural was completed. It was featured in the newspaper and online and created buzz in the local arts district and muralist community. Six months after its completion, it’s become a powerful, perpetual reminder to our members and those in our community that Jesus welcomes people from all ethnic and economic backgrounds. To God be the glory! Rachel Bomberger | Managing editor of The Lutheran Witness.